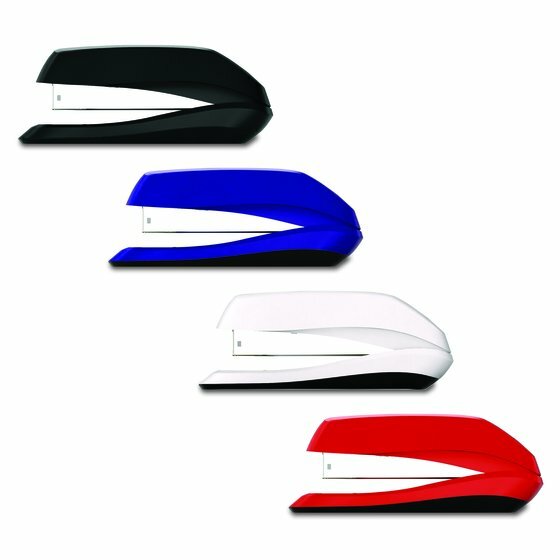 Standard compact stapler provides basic, reliable stapling. 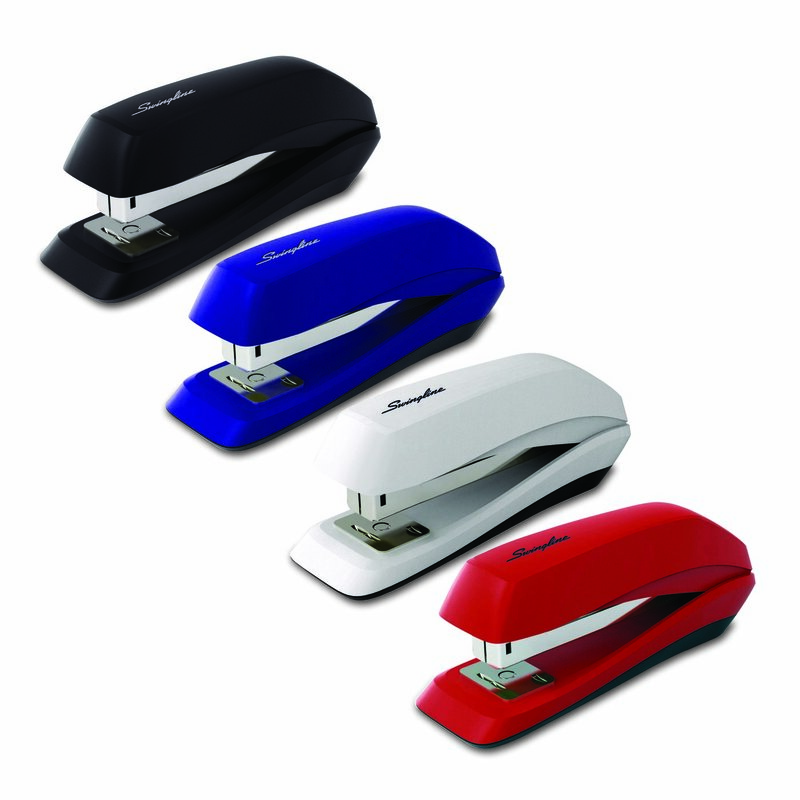 The compact size simplifies handheld stapling. 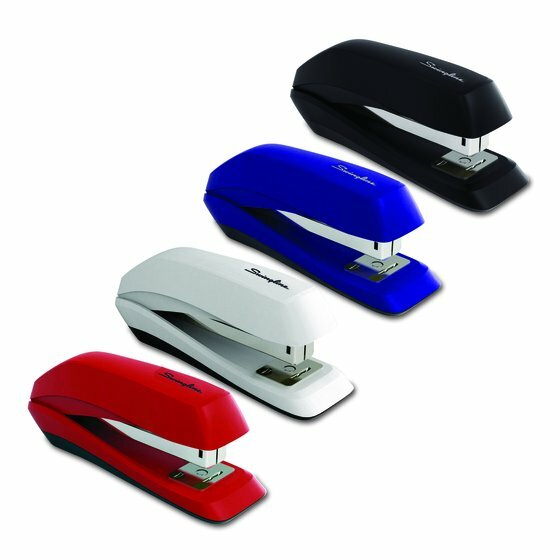 Ideal for use at home, work or school.